Savoir Beds first commissioned for The Savoy Hotel London in 1905, had provided nights of first-class comfort for their most distinguished guests. 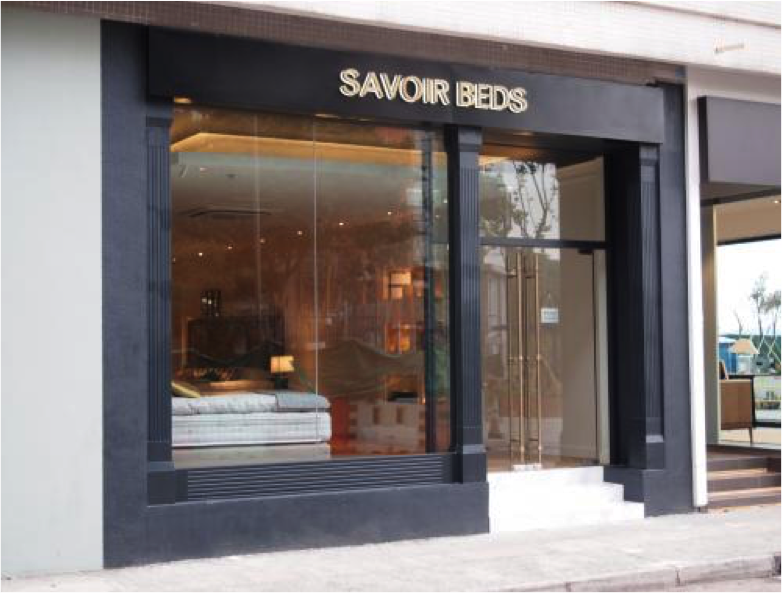 Today Savoir Beds has become the world's most comfortable bed using the finest natural materials, from long curled Latin American horse tail to Mongolian cashmere and British lamb’s wool, together with the best craftsmanship to create sublime and long lasting comfort for its clients. Savoir beds all handmade in London which offers a beautiful night sleep. 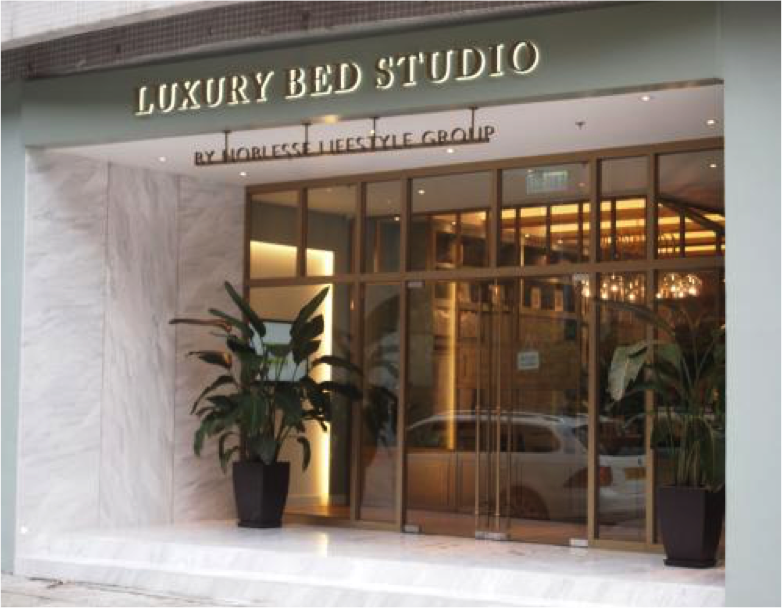 Luxury Bed Studio is the most prestigious beds showroom in HK who is the sole distributor for Vispring Luxury beds from UK, Orient Express beds from France, Quagloitti bedding accessories from Italy and Dauny bedding accessories from Swiss. Luxury Bed Studio will offer your favorable choice of beds and bedding accessories to provide you the best quality sleep.